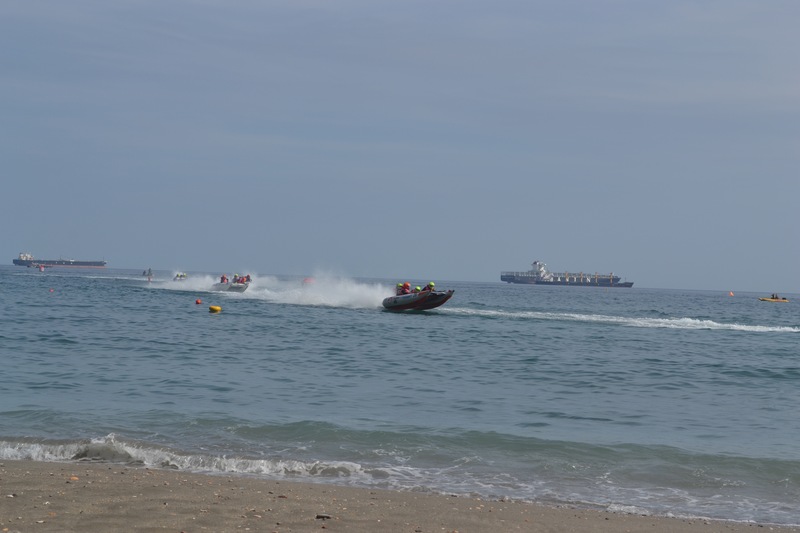 Last Sunday afternoon Catalan Bay played host to the ThunderCat Racing UK team and their rather fast speed boats. We took the Little Postcards down to the beach for a while to watch the proceedings. There were plenty of people out to see what was going on and the beach side restaurant’s were full of spectators viewing while they are their Sunday lunches. 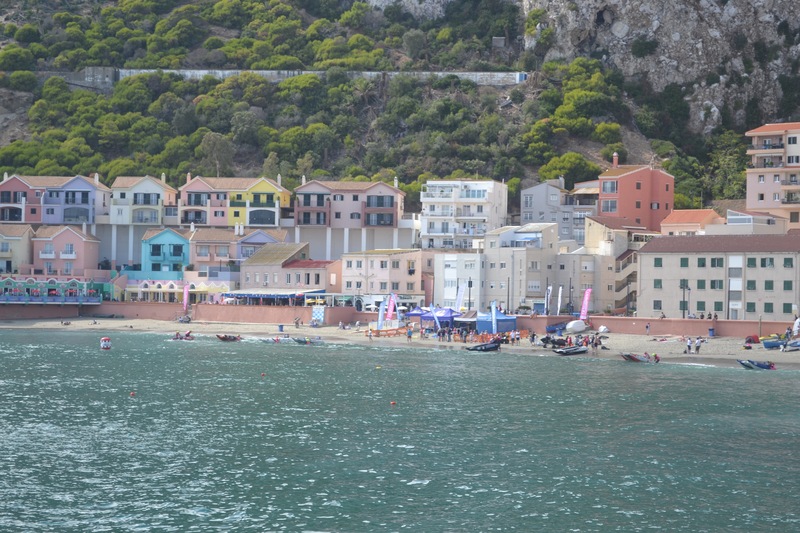 The boats roared off from the edge of the beach at the start of each race and bounced about over the waves on the course out at sea. 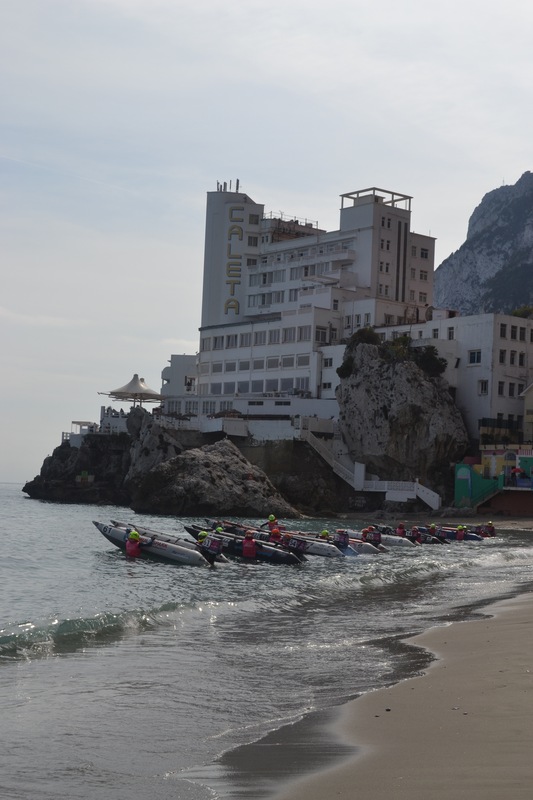 We’ve watched the boats on previous occasions when they’ve visited Gibraltar, although this is the first time we’ve seen them in this venue. It was a great way to spend the afternoon. Monday meant a day at home – I had a poorly Little Postcard to look after. We made the best of it with a picnic in front of the tv and watched a couple of movies. 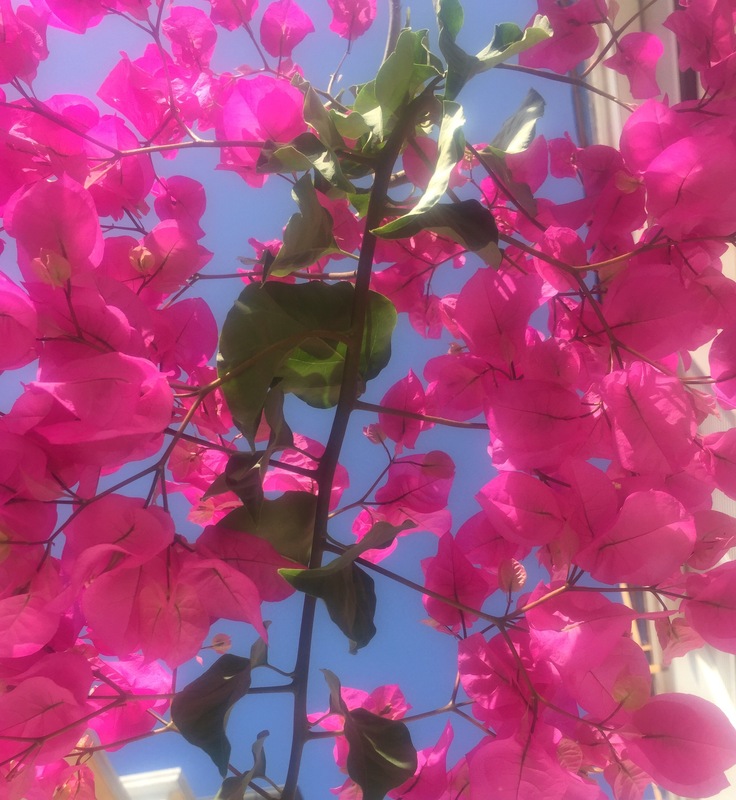 On a very quick trip to the patio to hang out some washing I spied the bougainvillea in bloom. It looked so great against the cloudless sky. 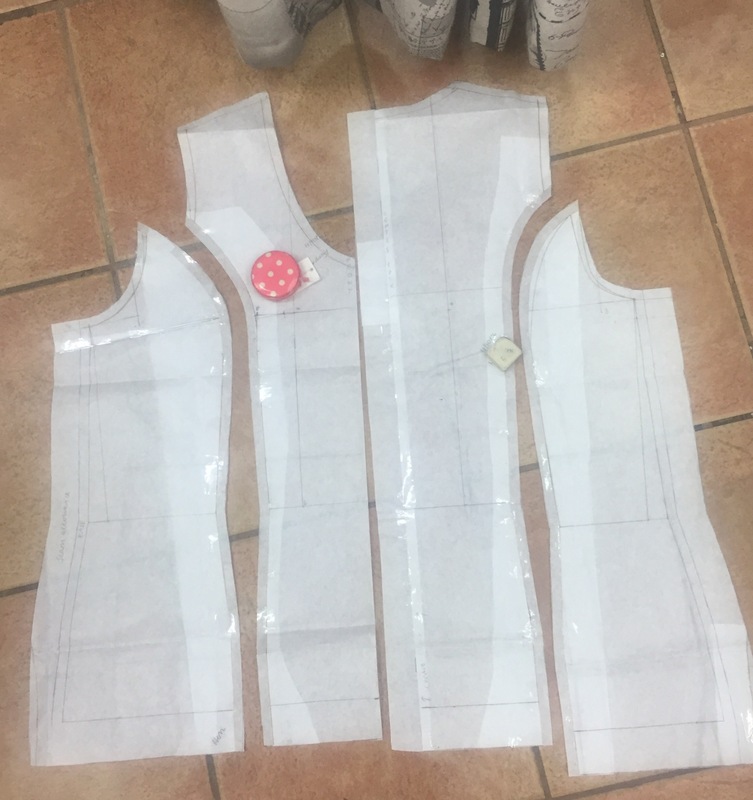 My poorly Postcard was well enough for school on Tuesday so work began in earnest on the second top in this academic year’s dressmaking class. The first was a sample sleeveless fitted top, now it’s a princess line, lined sleeveless top. I have made my pattern (as you can see above) and the fabric has been purchased (cream broderie anglaise) next week, I’ll be back in the hot seat behind my sewing machine! 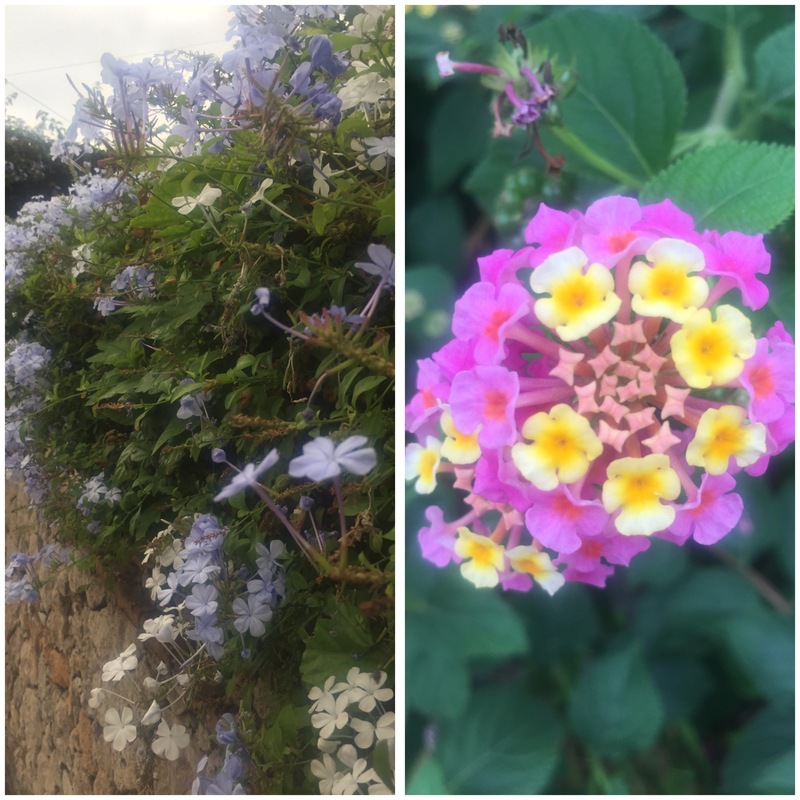 It may be the latter part of October, but the flowers in Gibraltar are still looking glorious. I don’t know whether the cooler damp and misty weather has revived some of them but there are so many blooms out at the moment and they are looking fabulous. The fourth annual Gibraltar Literary Festival began on Thursday with a bang. 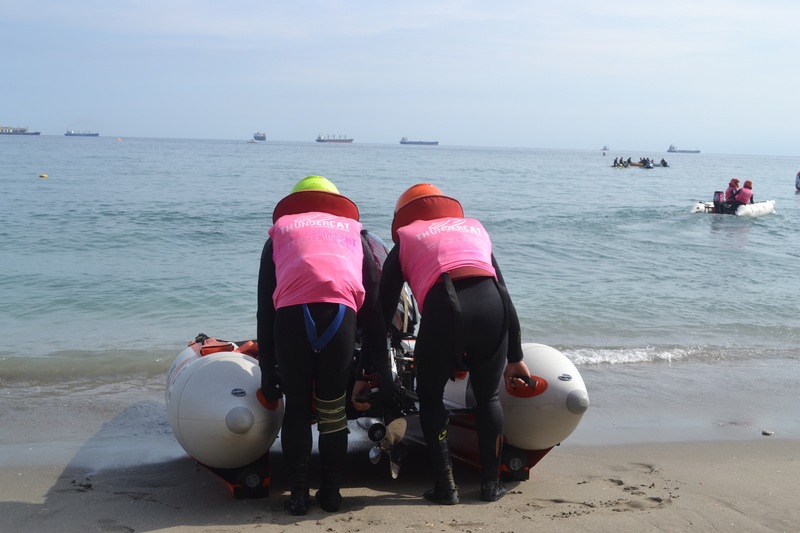 This year it’s running over four days for the first time and the organisers have done a great job filling the days with loads of great events. 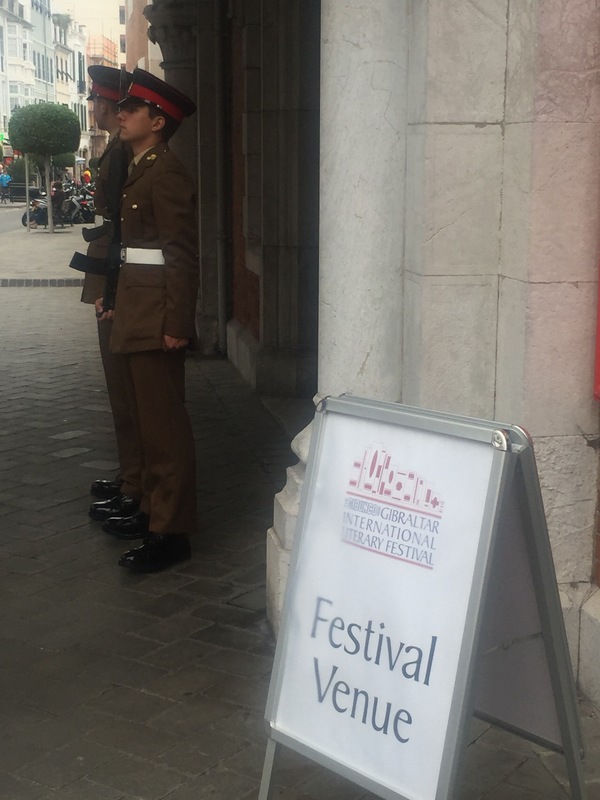 I took this photo outside the Convent (the Governor of Gibraltar’s residence) there can’t be too many literary festivals in the world with a ceremonial guard can there? I turned up nice and early to my first talk on Thursday morning and asked the speaker to pose for photographs. I took some great ones (or so I thought) little did I know the Littlest Postcard had mucked about with very kindly reset the shutter speed….. blurry pictures galore! Note to self always take a few trial pictures before an event gah! 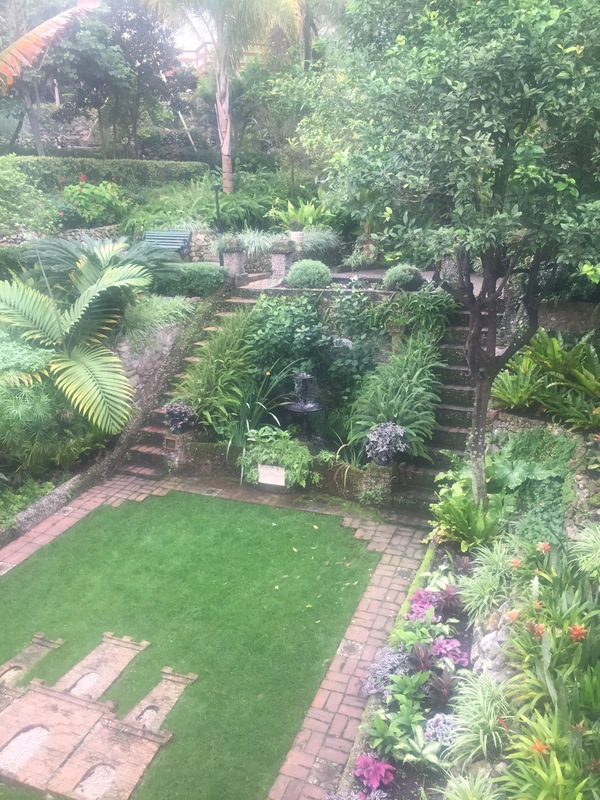 I will share more about my Gibraltar Literary Festival 2016 experiences soon, I promise! It’s been so murky and gloomy weather-wise for most of the week here but a sneaky short cut through the beautiful Alameda Gardens gave me the shot of colour to break the greyness. You just can’t beat it! The misty weather continued yesterday and things were decidedly murky in the Bay. 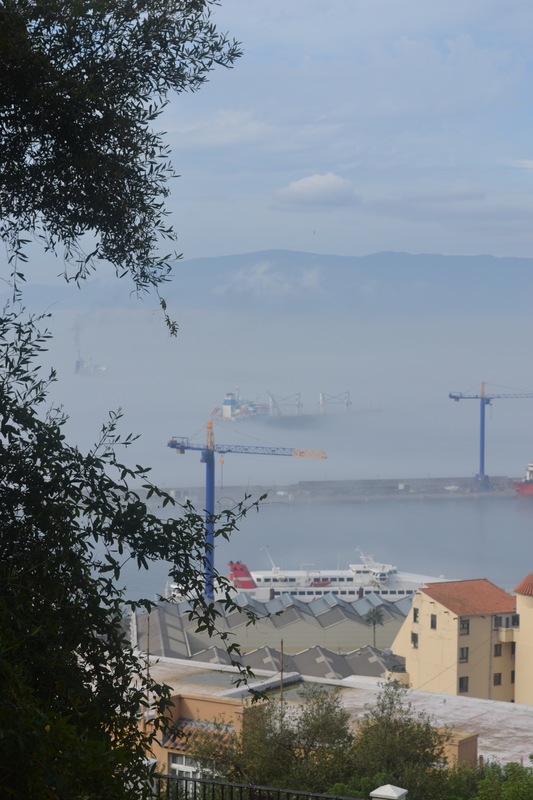 You could just see the tops of the boats above the sea mist. I love seeing the Bay like this, it’s so atmospheric, it reminds me how lucky we are to live here. 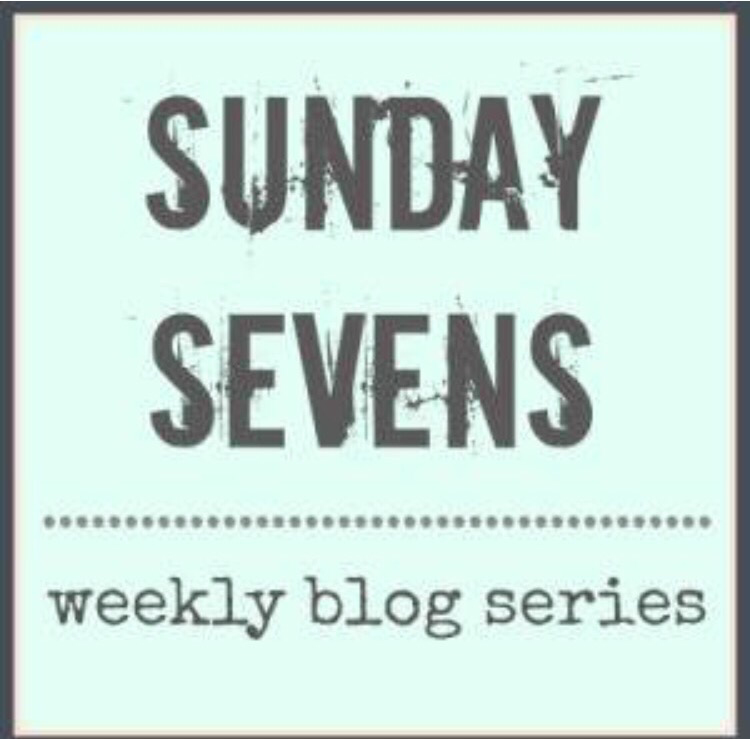 Sunday Sevens is a weekly blog series featuring seven photos from the last seven days. It was created by Natalie of Threads & Bobbins blog, to find out more pop over to her site for all the info. Naughty littlest postcard! Love the flowers. Watch out for the Russian convoy coming your way next week. Scary or what?